During the release of the Samsung Galaxy S7 and S7 edge in March 2016, there was some chatter among gadget communities regarding fast wireless charging, and whether Samsung's new flagships would support the Wireless Power Consortium's new 15W standard for inductive charging. I was only able to find some confirmation on this through an article posted on CIO, which stated that both S7 models would indeed support 15W fast wireless charging, but only if mated to a pad that also supported it. Fast forward a few months, and Samsung's fast wireless charger stand had hit retail outlets. 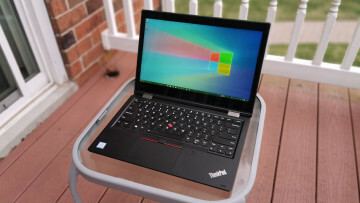 I posted a review of it in fact and found it output 12.74W on average. With an input rating of 9V 1.67A, 15W output was always going to be a bit of a stretch once overheads had been considered. 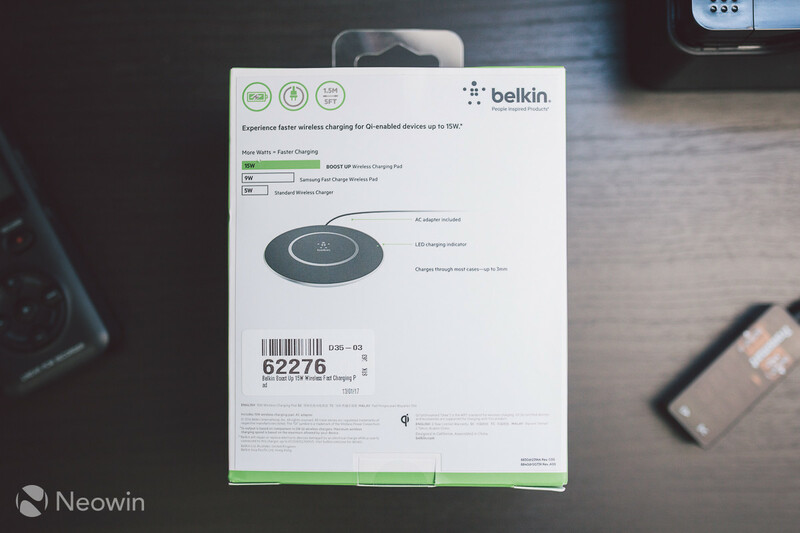 Rolling on to the present day, we now have Belkin's latest Boost Up wireless charging pad, which boasts fast wireless charging and doesn't shy away from stating that it is 15W. It also states that it is faster than Samsung's fast wireless charging pad. Belkin's product page states that the Samsung charger outputs 9W, even though my own testing showed it to be between 11W and 13W on average. 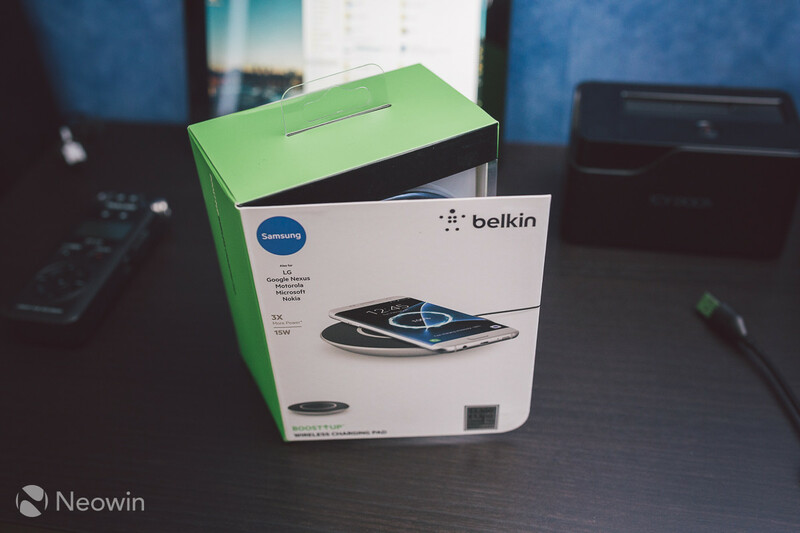 The Belkin pad has an output rating of 12V and 2A from its proprietary AC adapter. This means it has a theoretical power rating of 24W before overheads are taken into consideration. Even with overheads, a sustained 15W output should be possible. Up to 15W for fast wireless compatible devices. I was somewhat surprised by the construction quality given the high price. The pad is lighter than the Samsung model, and the non-slip matte surface is less grippy than the rubber ring on the Samsung one. I expected the construction quality to be equally as good as Samsung here, especially considering Belkin have some high-quality products in their portfolio. Having said that, I actually prefer the two tone design of the Belkin pad. 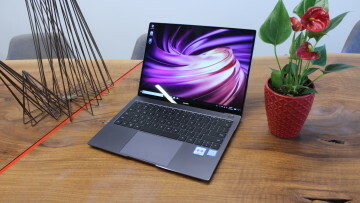 It also sits flatter than the Samsung one does, and because it's wider, using the phone on the desk does not lead to the top or bottom tilting. There is only a single green LED to indicate that charging is taking place. The LED remains illuminated once the device being charged has been topped up. I would have liked to have seen a multi-color LED to provide indication of charging progress or speed. It is nice to see the LED is on the right side of the pad, though. On wireless charging pads from other manufacturers, I have found that placing a phone on top normally results in the LED being blocked by the phone. So you have to place it sideways instead, which is counterproductive. The construction materials and single LED can, of course, be forgiven if the pad performs well. 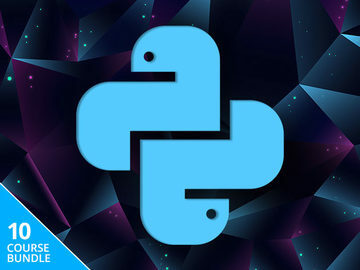 And in order to perform well, it needs to beat the competition, which is much cheaper in this case. 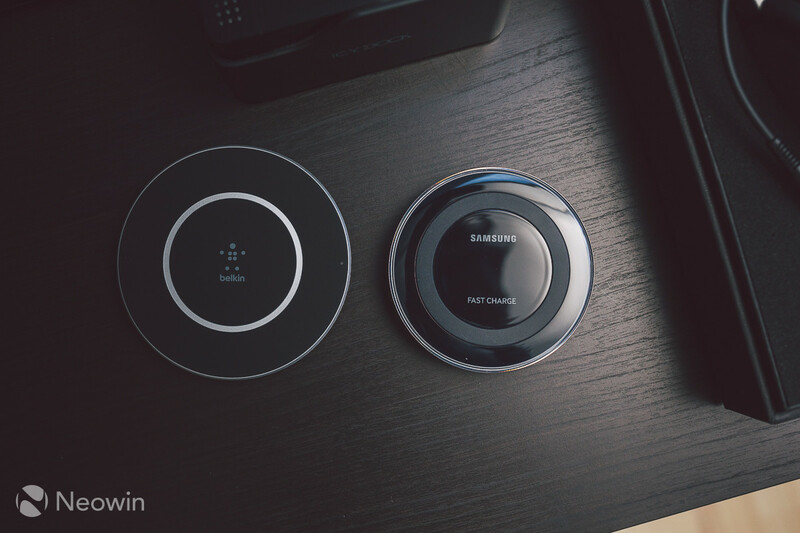 Samsung's fast wireless charging pad currently sells for £24 / $43. What about the input power source? 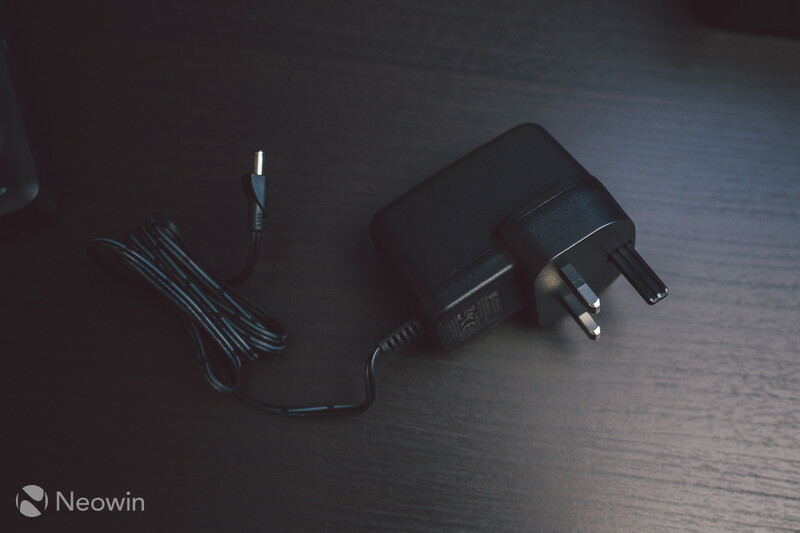 The AC wall adapter included in the box outputs 12V with 2A and has a non-USB connector. This voltage and current output are considerably more than the 9V / 1.67A of the Samsung pad. In fact, almost all other fast wireless charging pads you can buy today will be QuickCharge 2.0 compliant, and as such, require a 9V 1.67A USB power source. 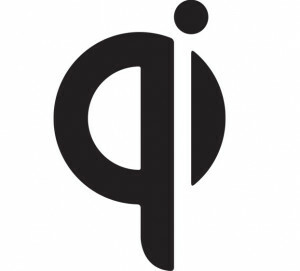 On paper, then, the Belkin pad should be able to charge a Qi 15W capable device at 15W, since it is being fed over 20W. It is a shame that Belkin chose this type of input source. It means you must carry the block around with you when traveling. Competing charging pads use a Micro USB connection, and as long as the source is QC 2.0 compliant, then those pads will fast charge your devices that are compatible. Speaking of compatibility, at the time of writing, only Samsung's Galaxy S7 and S7 edge support up to 15W for fast wireless charging. All other Qi compatible smartphones will fall into the 5W to 10W range. 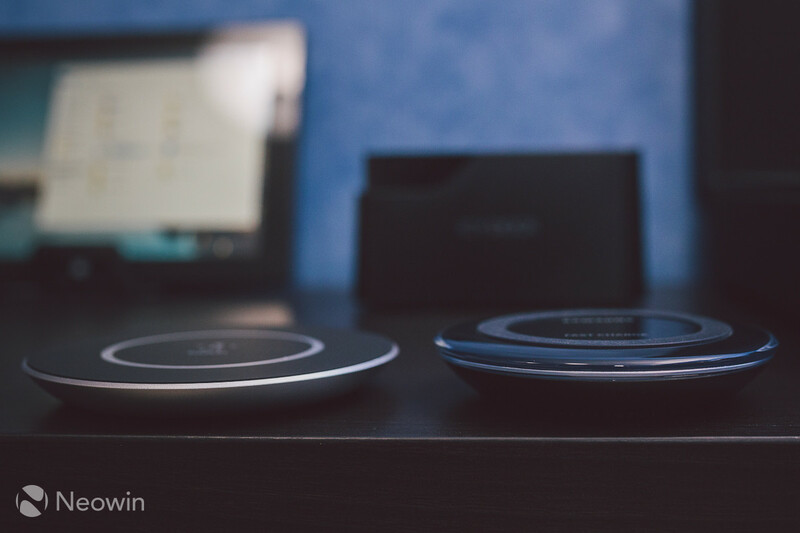 Realistically then, fast charging wirelessly is a luxury available to only a narrow user-base. I do however expect 2017 to bring expanded 15W support to other smartphones as manufacturers begin to adopt it. Rumor has it that the next iPhone will support wireless charging, and I would bet strong coin that it all starts from there. I have been waiting for a true 15W fast wireless charging solution for many months, and I am saddened to say that the search continues. In repeated testing, I found that the Belkin Boost Up pad does not charge a Galaxy S7 edge any faster than the Samsung pad does, even though all the Belkin reading materials state otherwise. Both charging pads charged the Galaxy S7 edge from 15% to full capacity in under 2 hours and 25 minutes. This is of course fast as far as wireless charging is concerned, but a far cry from the 1 hour and 22 minutes it takes from a wired connection which is also 9V 1.67A. I was hoping that Belkin had finally bridged the gap between wired and wireless charging times. 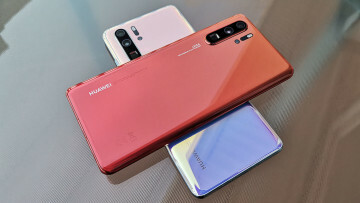 I expected it to be faster than the Samsung wireless charger given the specifications, but sadly, this does not appear to be the case. 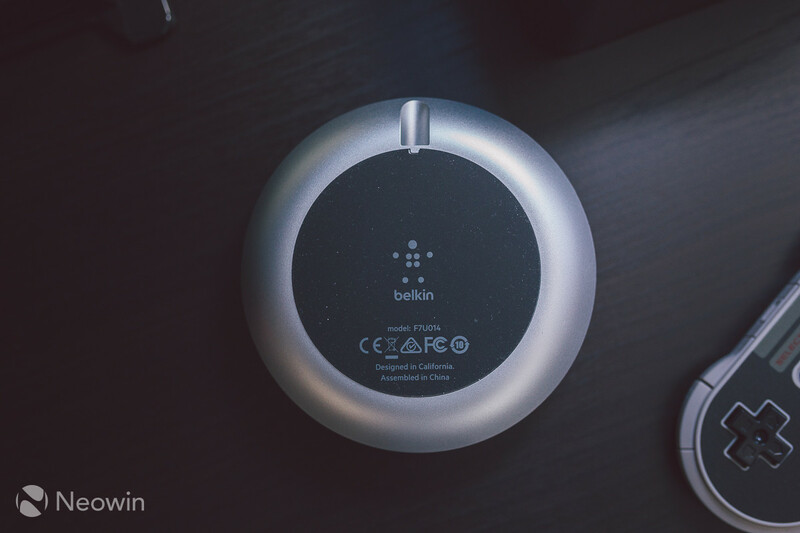 There is also a ticking noise that the Belkin pad emits during use. It is faint, but audible within arm's length of the charger, and is certainly audible in the dead of night on a bedside table. The worst part is that the noise continues once the battery has fully charged. The Samsung model has an active fan which is more audible, but all sounds cease once the battery has fully charged. The Tronsmart Chocolate and Samsung fast wireless chargers,do not make any such ticking noises during use.. Here is an audio sample of the particular noise. After sending a direct message to the Belkin via Twitter, I received two phone calls from their USA helpdesk wanting to fully understand the situation, and respond accordingly. Even if the product itself hasn't delivered the performance it promises on the box, I have to commend Belkin's social media and customer support presence. They were fast to respond, and they phoned from the other side of the planet just to get all the information, which was passed on to their engineering team for further investigation. It will be interesting to know what devices Belkin used to test the 15W charging capability of this wireless pad because, at present, only the Galaxy S7 and S7 edge support it, and I have not found it to be any faster than the much cheaper Samsung one in the real world. I do not think that this charging pad is worth over £60/$60 based solely on all of the above. It does not have a unique selling point to warrant the price. Unless Belkin's engineering team get back to me with an answer, then the marketing material that states this is faster than the Samsung one, is somewhat misleading. The asking price could, however, justify itself to some degree by means of the ownership experience that typically comes with a Belkin product. Belkin's customer support appears to be very good. 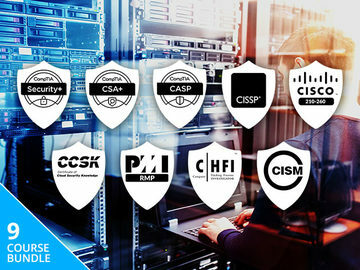 It even has confidence in the reliability of the charger by offering a £1500/$2500 connected equipment warranty in the event of damage being caused to your devices. 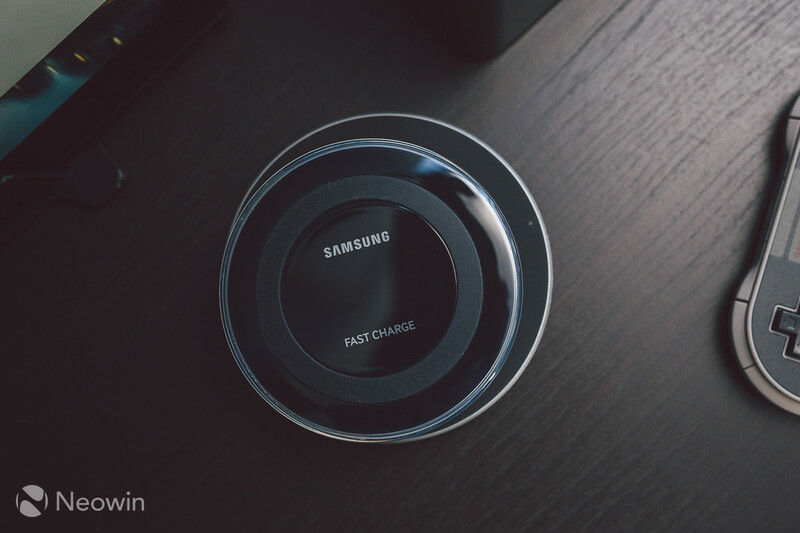 Samsung does not offer the same level of warranty, and to date, there have been numerous reliability concerns about both the Samsung fast wireless charging stand and pad. I am currently on my second pad variant in less than a year, for example. It is only fair to note that Samsung's fast wireless charging solutions were also in the same price bracket at launch. But within a couple of months, the price drastically dropped, and I expect the Belkin model will follow suit. However, this does not excuse the use of a non-USB power source connector, and other issues mentioned earlier. 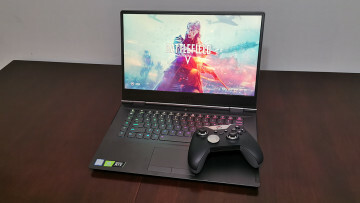 I will of course update this review once I have new information from Belkin support, so be sure to check back in the coming week or two. But until that happens, a decidedly below average rating is all I can give the Boost Up due to not being able to deliver the performance it promised.